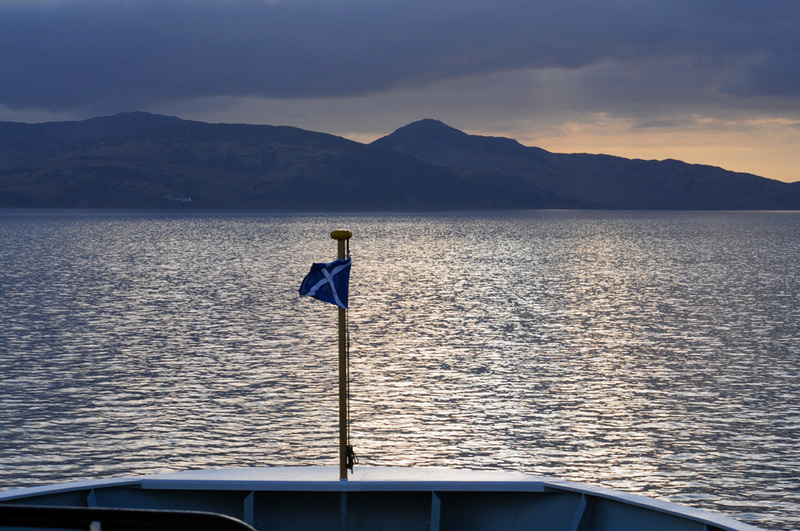 A view from an Islay ferry approaching McArthur’s Head under dark clouds while some sunlight is reflected on the water. This entry was posted in Cloudy Weather, Landscape, Repost and tagged ferry, Islay, McArthurs Head, Sound of Islay by Armin Grewe. Bookmark the permalink.